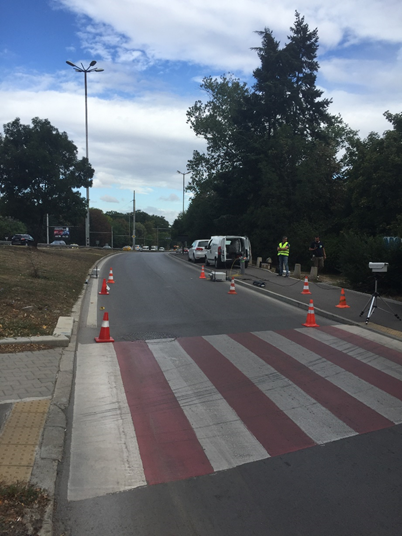 The Sofia Development Association and the Sofia Municipal Council, hired Opus RSE in 2017 to perform a study of the real on-road emissions in the city of Sofia. The city wanted to understand the real emissions of its vehicles, which type of vehicles are more problematic and which city locations are worst, in terms of traffic emissions. For this project, Opus RSE partnered with Kapsch, one of the most imporant mobility solutions companies in Europe. 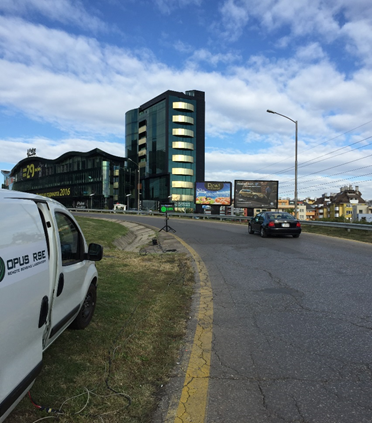 Opus RSE measured thousands of vehicles at various locations within the urban area of Sofia city. 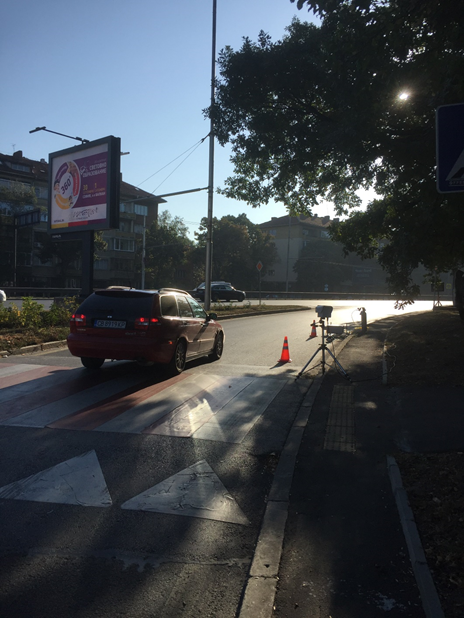 The information was analyzed in detail by the consulting team of Opus RSE, to make a deep study of the emissions of the vehicles measured in Sofia. The emissions were studied by vehicle brand, fuel type, location, weather, driving conditions, day and time, etc. 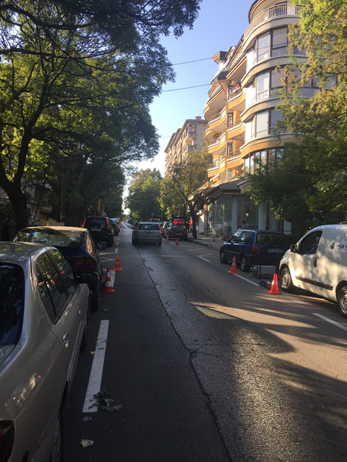 Thanks to this study, the Sofia Municipal Council could obtain a real characterization of the traffic emissions in the city. 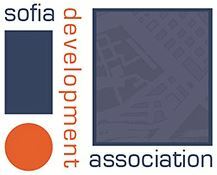 Opus not only captured the emissions, but also carried out a social awareness campaign with the Sofia Municipal Council. This action complements the emissions analysis, raising social awareness about the importance of having a car that is as environmentally friendly as possible. The smart sign messages can be customized for each customer. The measurements were done in different sites within the urban area of Sofia. 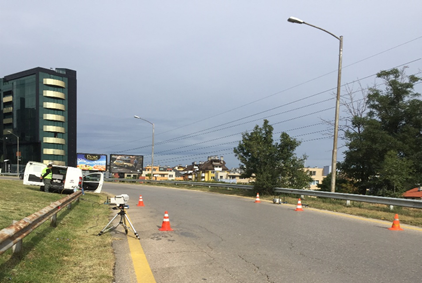 Opus RSE team first did a scouting work, analyzing the traffic flow and cars characteristics at different potential sites. Thanks to this pre-study, the field campaign could be done smoothly and a good characterization of emissions was achieve. The study showed that Sofia's vehicles are quite old, with an average age of more than 10 years. In addition, half of the fleet are gasoline vehicles, a much higher percentage than in more western European countries. It was found that the average emissions of all pollutants (CO, HC, NOx and PM) are higher in Sofia than in western Europe. Similarlly, it was demonstrated that the fleet surpassed by far the Euro Standard emissions limits in all pollutants, especially gasoline cars. And even if most modern cars have lower emissions than oldest vehicles, many of them were found to surpass as well the emissions limits they were recently homologated for. Finally, it is important to remark that few vehicles contaminate too much. Less than 7% of vehicles contribute to more than 20% of total fleet emissions. We call these vehicles high emitters (HE), and in the case of Sofia, all of them were gasoline cars.